Last Friday, Khalid’s sophomore album “Free Spirit” was released. 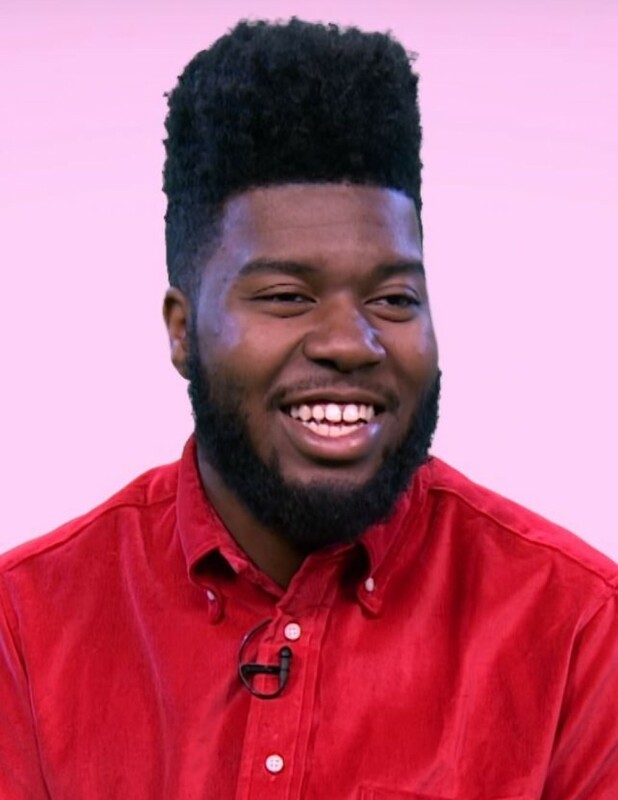 Although he has intense online popularity and has been on the top of Billboard’s charts with multiple singles, Khalid’s “Free Spirit” did not receive much internet praise upon its release. This seems to be peculiar from an outside perspective, but once one listens to this work, they should be able to understand why this album was barely congratulated. “Free Spirit” is nothing new. This album sounded like a typical modern day work of pop, but instead of there being songs that have character, every song sounds the same. Every song sounds like a filler song; many ss do not give the album its intended disposition, instead just there to fill up emptiness. I agree with Billboard’s statement: “There isn’t really a major narrative that this album is selling, besides more music from an artist you’re pretty familiar with already.” There is nothing really special about this work as a whole. There are no songs on this album that really stand out as exceptions to the boredom. It was disappointing to discover the realities of “Free Spirit” because it has been released during such a competitive time in pop music. Billie Eilish’s album “When We All Fall Asleep, Where Do We Go?” was just released last week and has been extremely critically acclaimed by music critics, pop music fans and her own fanbase. Khalid has also released this album right before the release of the album by favored Korean pop group BTS. Khalid needed an abstract work – a work we have never heard before – in order to top these pop giants. This album is overshadowed by the pop music that is well deserving of holding positions at the top of the charts. Khalid’s first album “American Teen” had a similar issue. However, I would have rated that to be three stars. Why? At least the album clearly presents Khalid’s sound. His voice was identifiable and this coincided with the catchy tunes that followed. “Free Spirit” lacks Khalid’s signature style. The sound extended on his second album is reminiscent of the pop music stereotype. It is the type of music that you hear on the radio and change the channel because you feel as though you have heard it twenty times over. I will say that this album is well produced. Khalid and his production team held much intellect when it came down to the crisp quality of this work. If only the vocals, instrumentals and lyrics were apart of this high quality, maybe then “Free Spirit” can be worth a second listen.